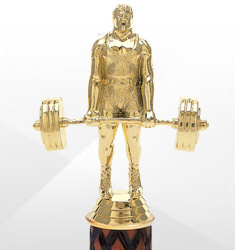 Dinn Trophy has a wide selection of weightlifting awards to choose from. 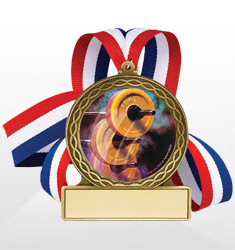 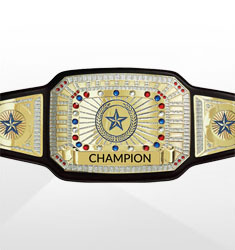 We offer a number of trophies, medals and plaques, and the like for your competition. 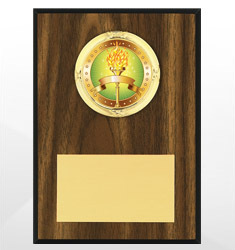 Awards can be customized for individuals or teams in any category or weight class for champions, achievement, participation, or recognition.